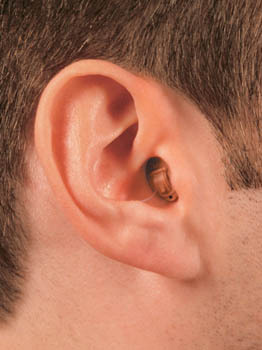 While all hearing instruments contain the same parts to carry sound from the environment into your ear, they come in a number of styles, which differ in size and the way they're placed in your ear. 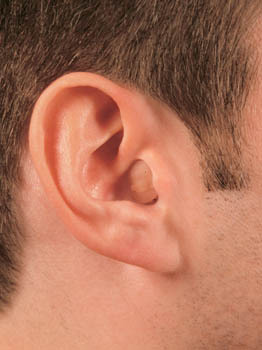 For example, there are some that are small enough to fit inside your ear canal, making them almost invisible. 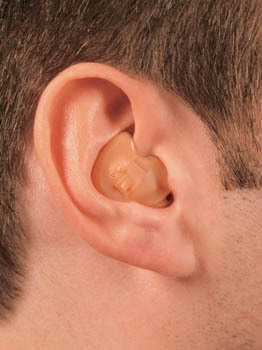 There are others still that fit partially in your ear canal. 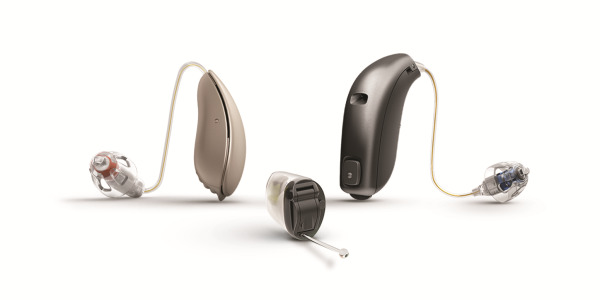 Whichever you choose, there is one thing to keep in mind: Generally, the smaller a hearing instrument is, the less powerful it is, the shorter its battery life, and the more it'll cost. 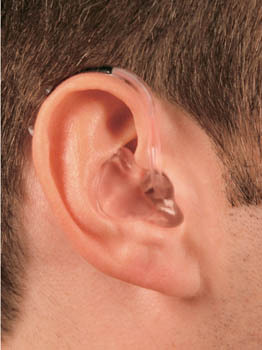 Hearing instruments come in a variety of styles, all with the goal to help improve your hearing ability. 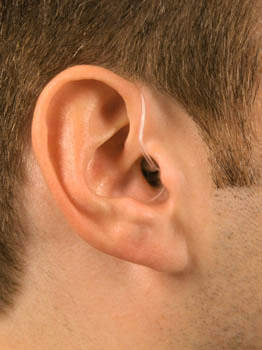 However, your lifestyle and the extent of your hearing ability will be important factors in determining the right style for you. At Master Plan, we will explain all the advantages and disadvantages of each style, and offer our recommendation on a suitable, appropriate style for you.